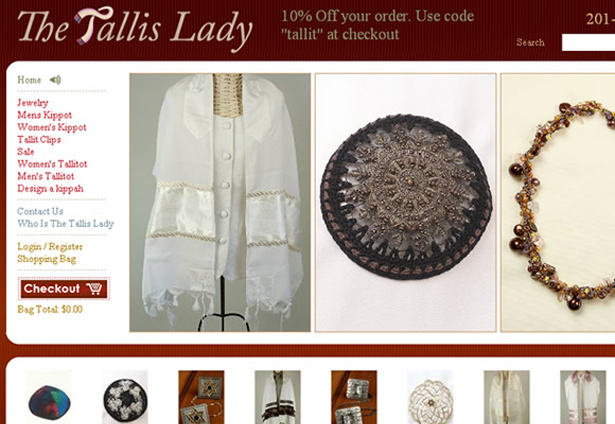 The Tallis Lady - Tallitot and Kippot store for Men &amp; women. 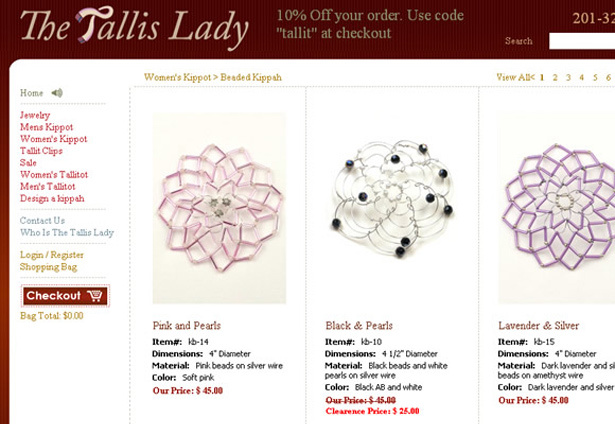 The Tallis Lady - Tallitot And Kippot Store For Men & Women. 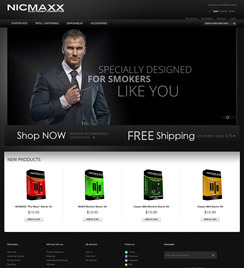 I just have to tell my absolute satisfaction with your service. 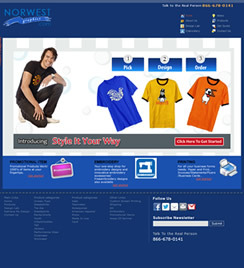 Your web development service has been set up to handle just about any suite of ready-made websites. 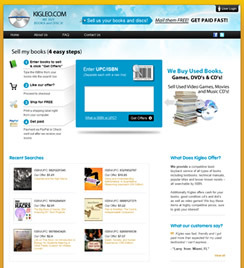 Everything has been fast and error-free. A custom Tallit designer store with the right mix of jewish traditions and new design. 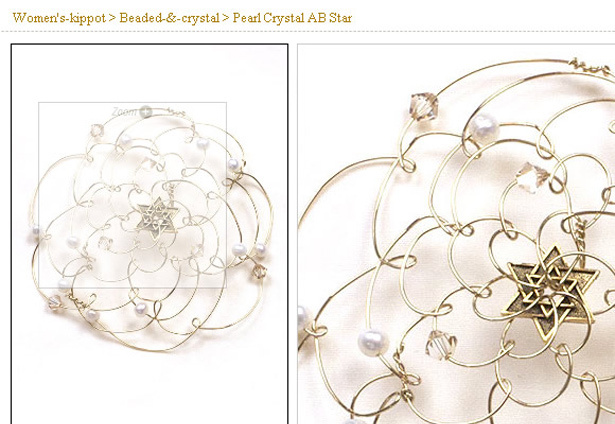 It provides Tallit clips as well as kippot for both men and women. 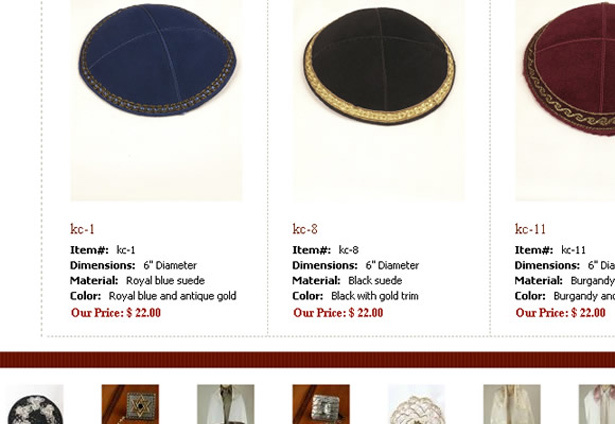 You can also customize your own Kippah.